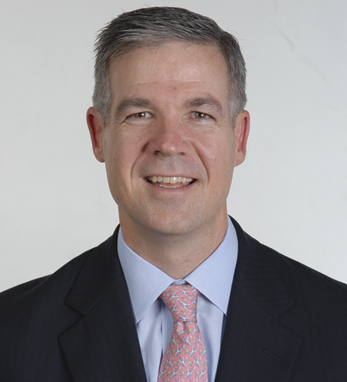 John Nidds is a Director of Cash Equities for Citi. As a senior producer, he covers institutions and hedge funds on behalf of Citi, and is based in New York. John has been a Citi employee for 18 years, and is heavily involved in recruiting. He runs the Boston College recruiting group for sales and trading. John himself attended Boston College, graduating in 1989 with a B.A. in economics.